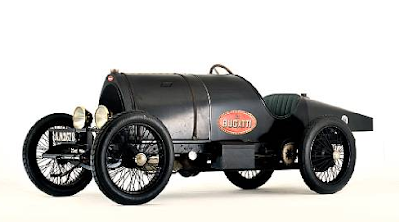 Before your great gran-pappy was driving a Model T Ford, Ettore Bugatti entered his handbuilt race car the in Mont Ventoux Hill Climb. 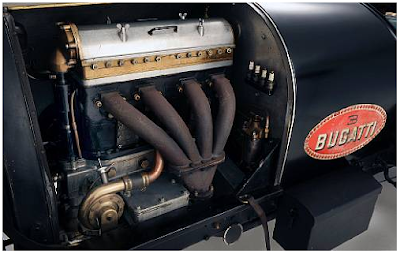 At 30 years old, Bugatti won his class and came in fourth overall. The car is now for sale at Bonhams.